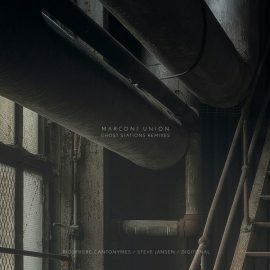 In the realms of modern day late night ambient exploration Manchester’s Marconi Union often draw comparisons with Brian Eno and Biosphere, perhaps Sigur Ros, but the graceful manner with which their richly melodic compositions unfold and the emotion these evoke sets them apart from their peers. 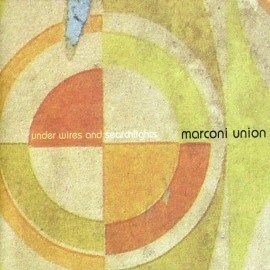 Since their 2003 debut album, ‘Under Wires and Searchlights’, they have continually refined and developed a unique musical identity that seamlessly blends elements of dub, jazz, ambience and electronic music. 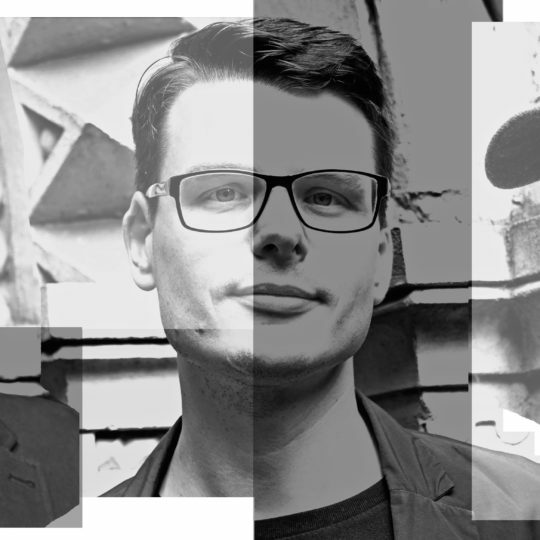 Their music straddles the worlds of artistic credibility and musical accessibility and tracks from previous albums have been selected as the beautiful backdrop to television commercials, drama and documentary films worldwide and to accompany art installations, theatre and ballet. 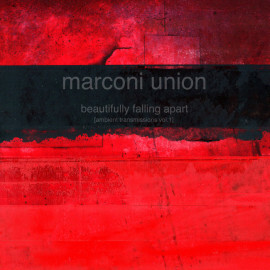 The inspiration for their new album came after Marconi Union were asked to collaborate with a sound thaerapist and write a piece of relaxing music. During the process of recording the track, a number of musical ideas captured their imagination. Unable to explore them all in a one piece but keen to work further on them, it soon became apparent that this was turning into an album-length work. 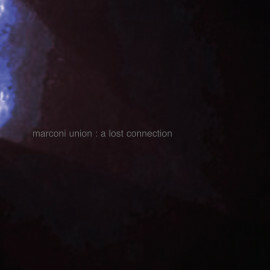 Feeling like this was a natural follow up to Beautifully Falling Apart (Ambient Transmissions Vol.1), it was decided that this album should become part of their Ambient Transmissions series. 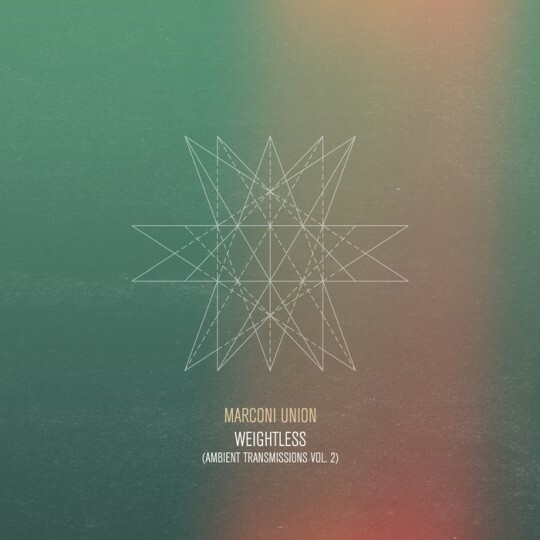 Weightless (Ambient Transmissions Vol.2) comprises of six tracks, simply entitled Part 1 to Part 6. The tracks are minimal, combining warm drones and drifting sounds with occasional sparse rhythms. Part 1 is the original commissioned track which has been hailed as ‘the world’s most relaxing song’. 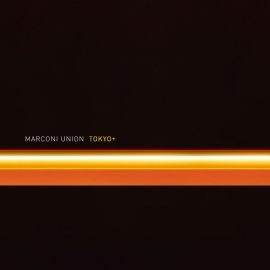 Created instinctively and intuitively by Marconi Union it has been claimed by others to have therapeutic properties in the way the track almost appears to have a heartbeat running through it which slows down very gently throughout the piece, encouraging a deep sense of relaxation in the body. Its use of specific rhythms, deep bass tones, frequencies and intervals induce an almost trance like state in the listener. It has already attracted over 12 million worldwide views on YouTube and over 4 million followers on Soundcloud. 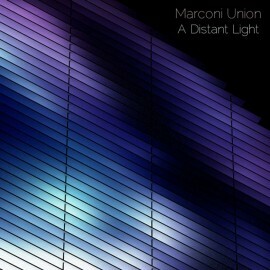 This will be Marconi Union’s 7th studio album, their 6th to be released on the Just Music label. 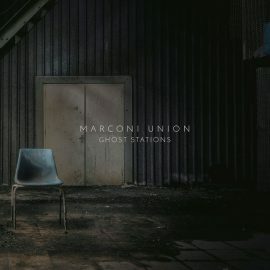 ‘Ghost Stations’, the ninth studio album by Marconi Union, is set for release on 12th August 2016. 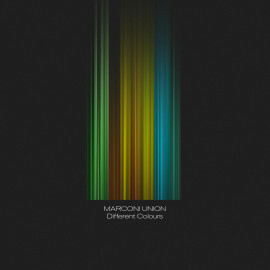 “Marconi Union are amongst today’s most talented musicians” – Sunday Times Jan 2012. 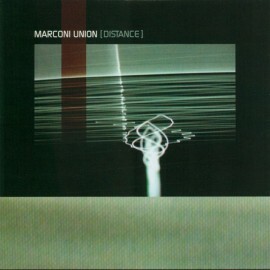 We are pleased to announce that Marconi Union are re-releasing the ‘Under Wires and Searchlights’ and ‘Distance’ albums through Just Music.